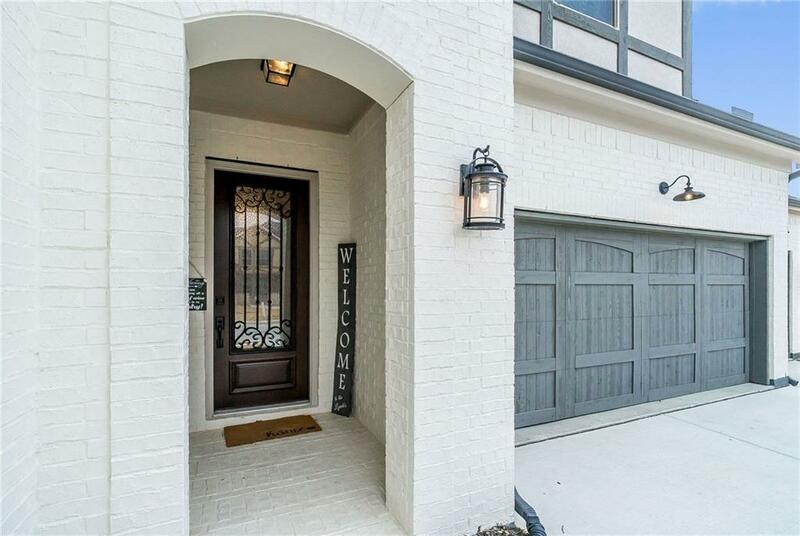 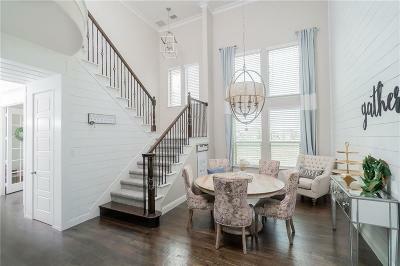 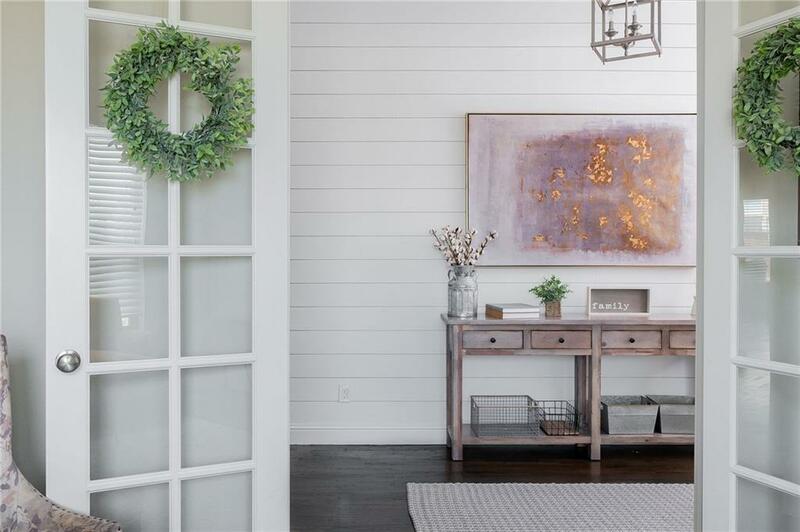 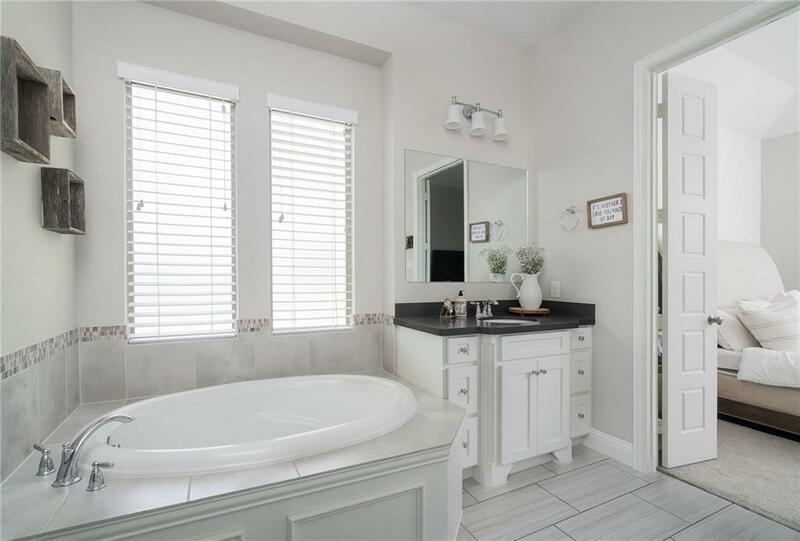 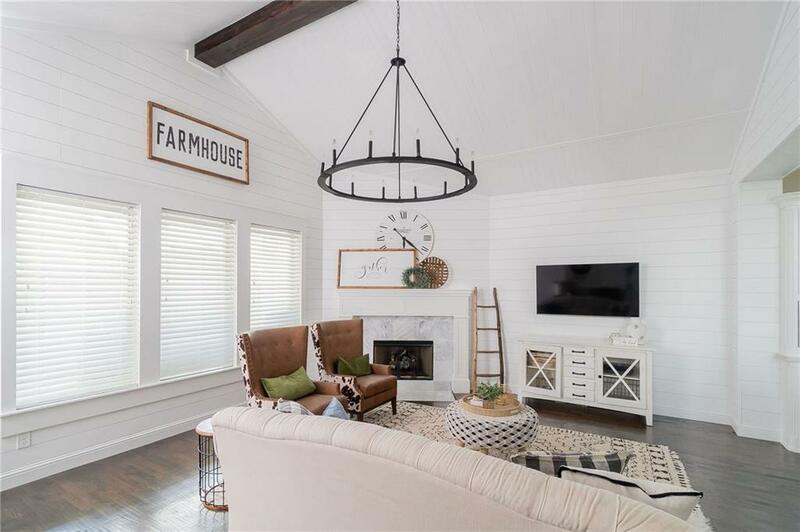 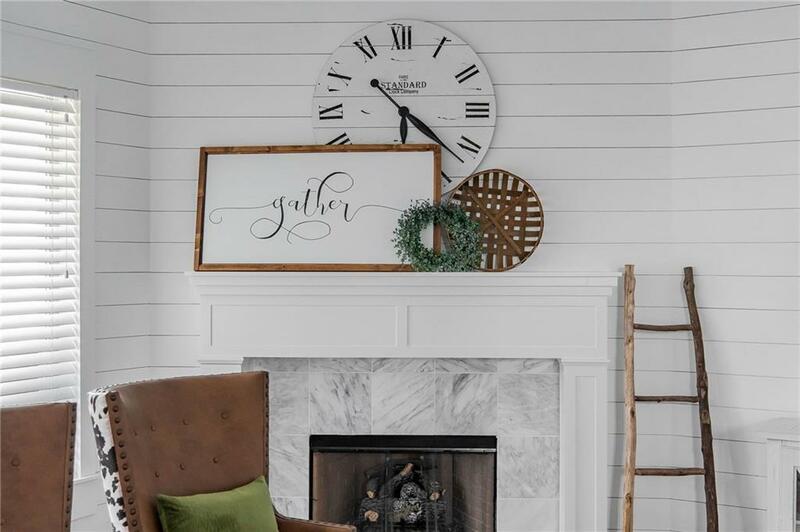 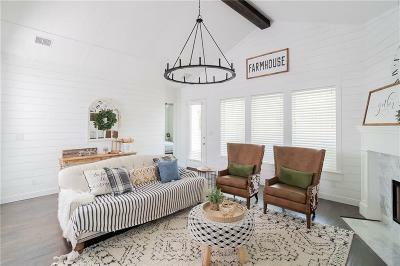 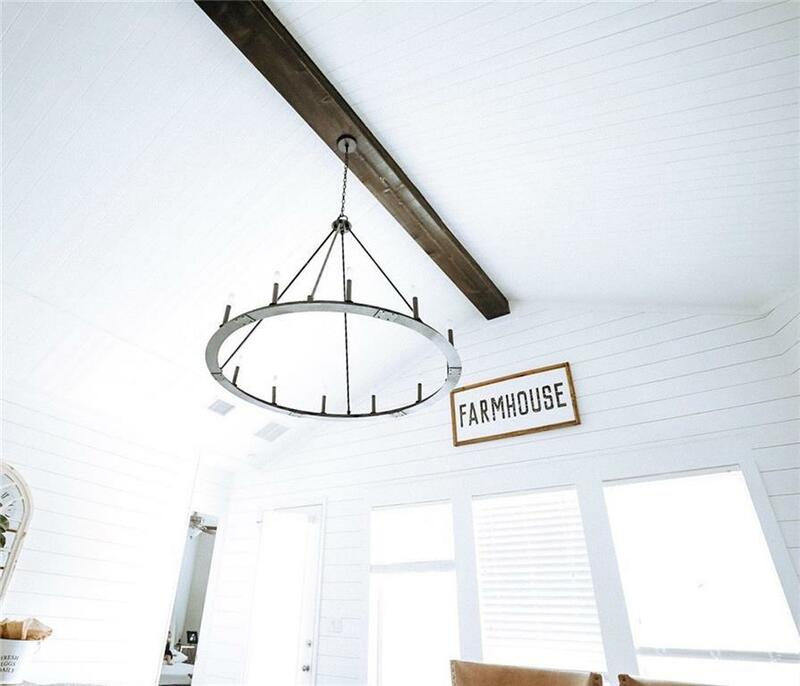 Welcome home to your quaint farmhouse 5 bedroom home in Light Farms. 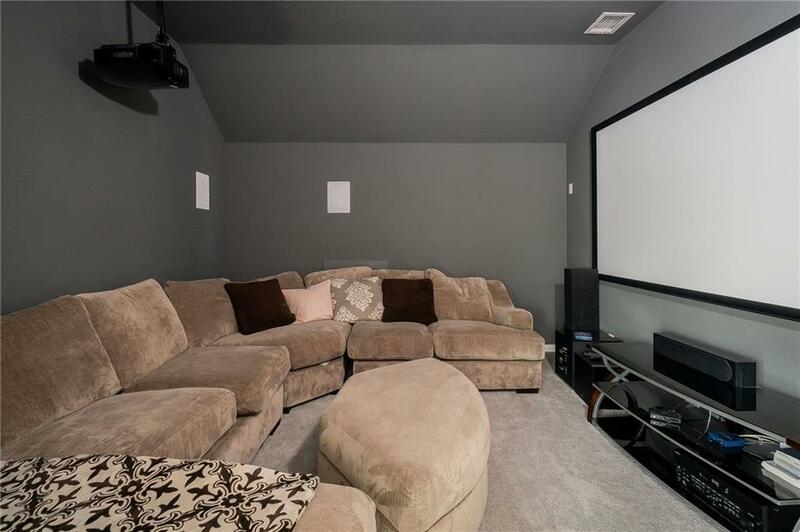 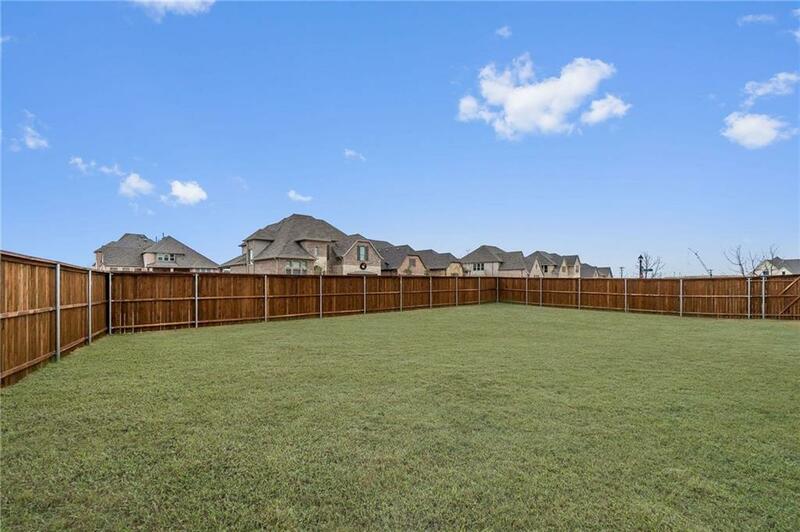 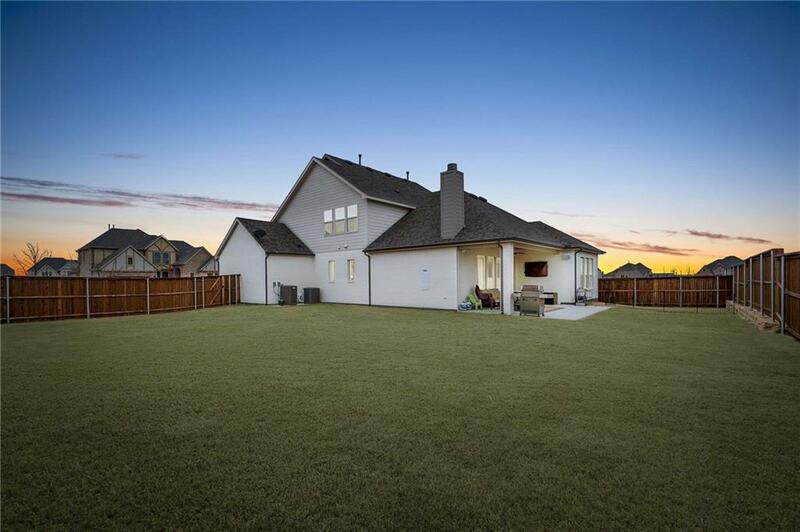 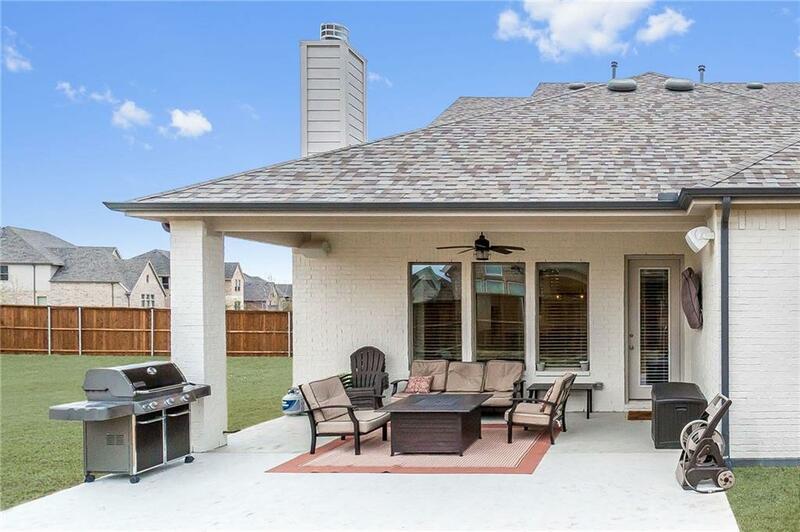 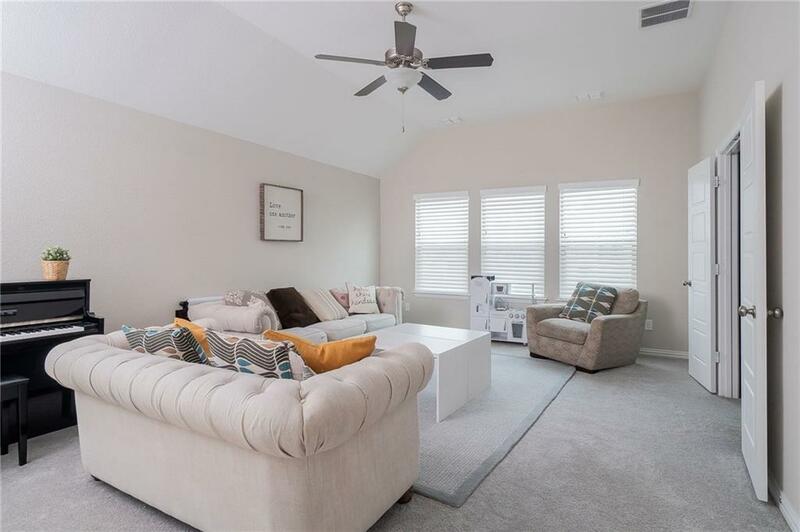 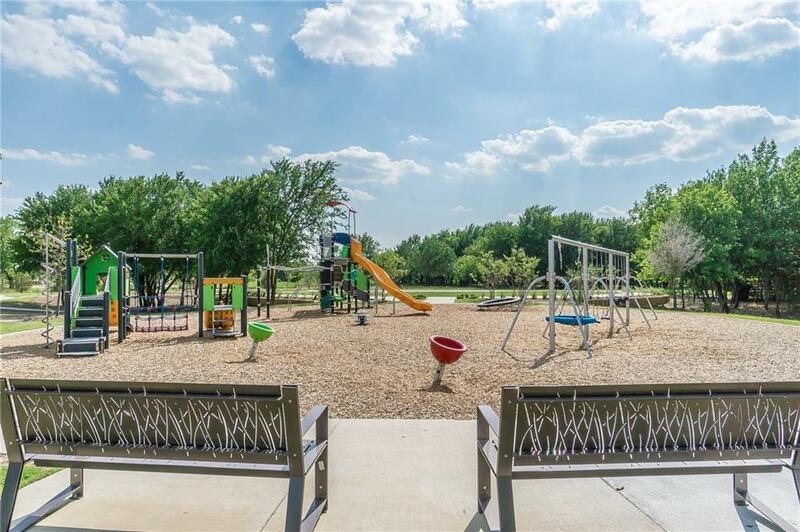 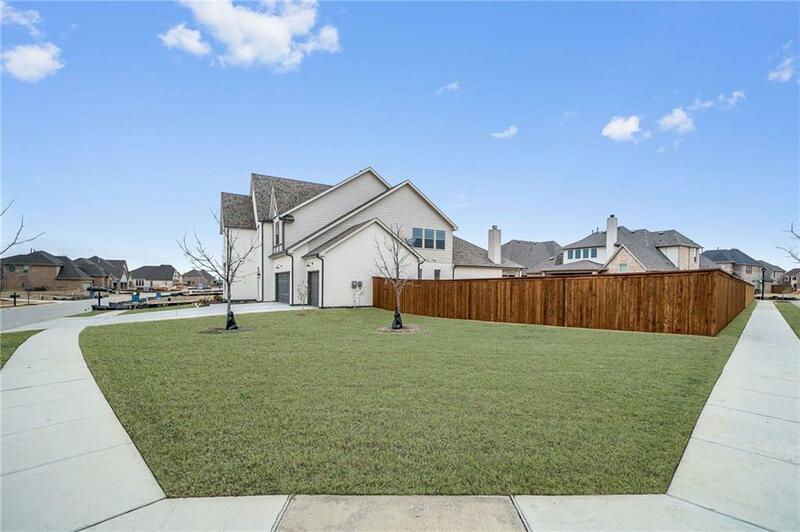 This Drees beauty with custom wood shiplap sits on almost .3 acres & on a private corner lot.POOL SIZED YARD!Upgrades include painted brick, designer paint & lighting, newly replaced carpet, hardwood flooring, large media & game room, living room cedar beam & shiplap ceilings. 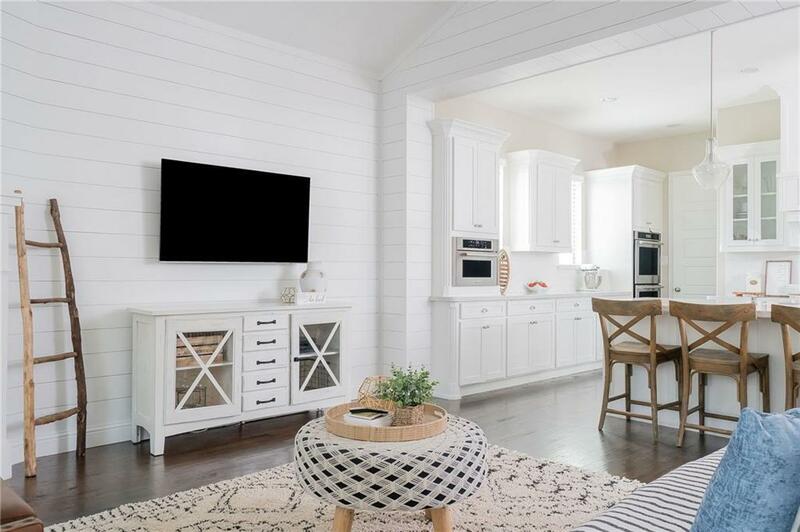 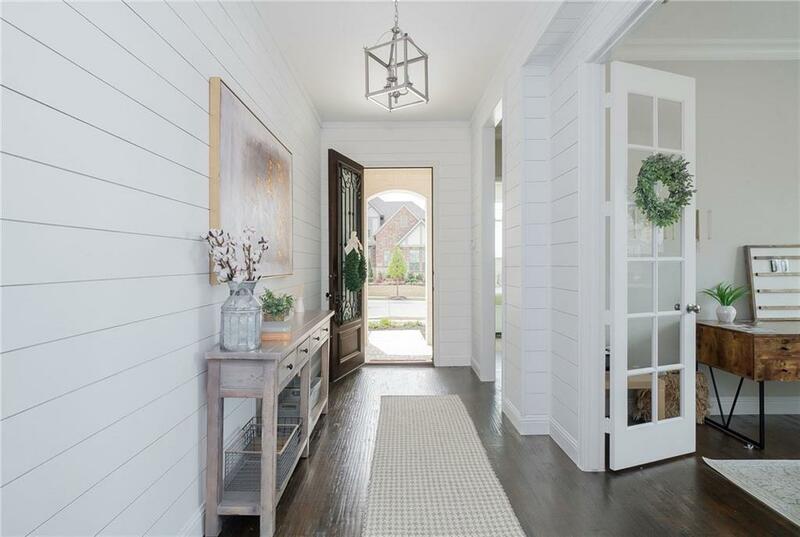 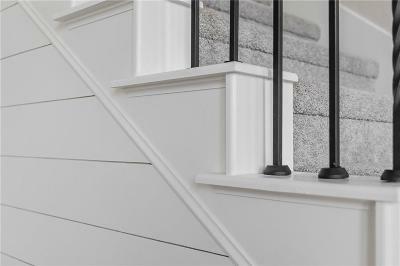 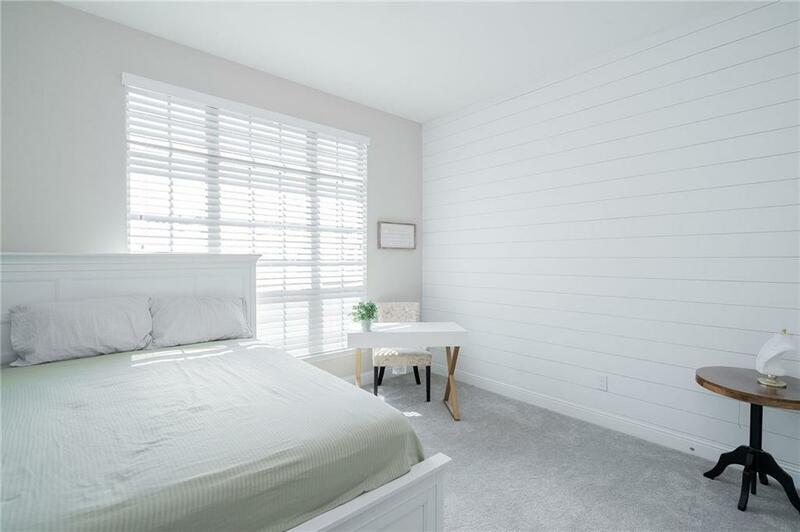 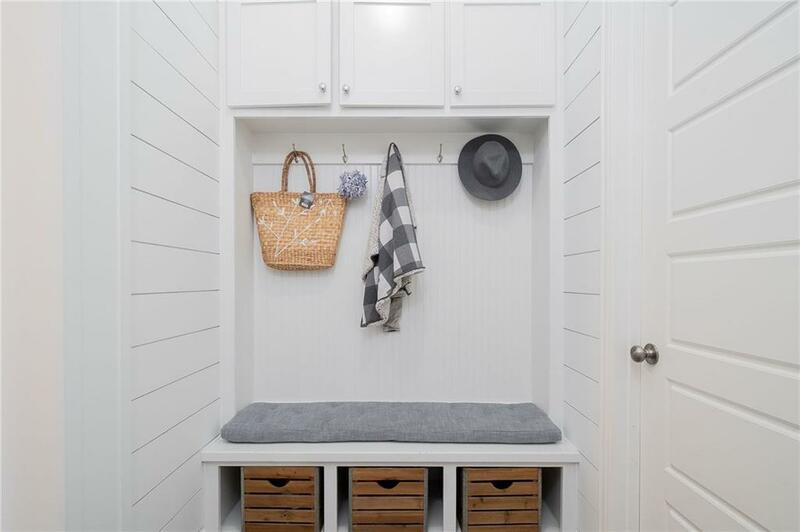 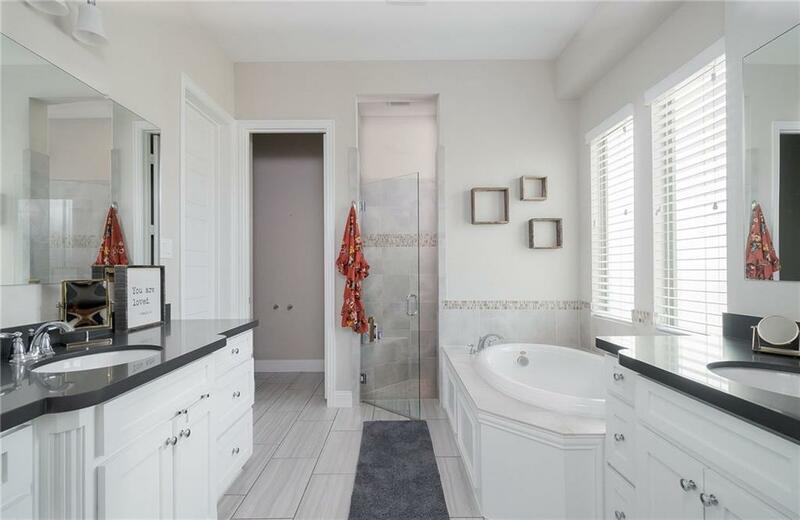 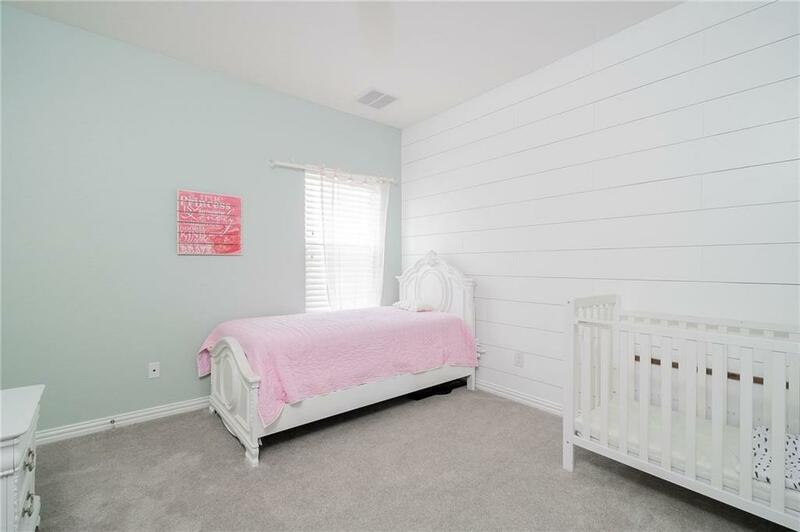 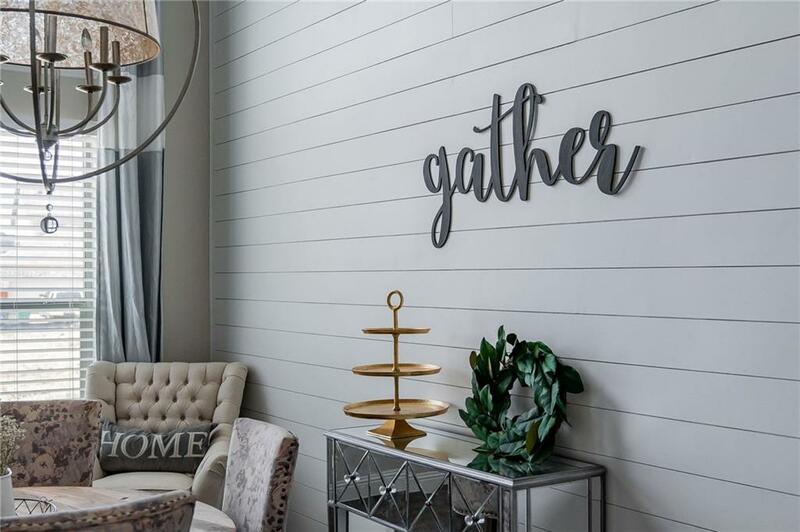 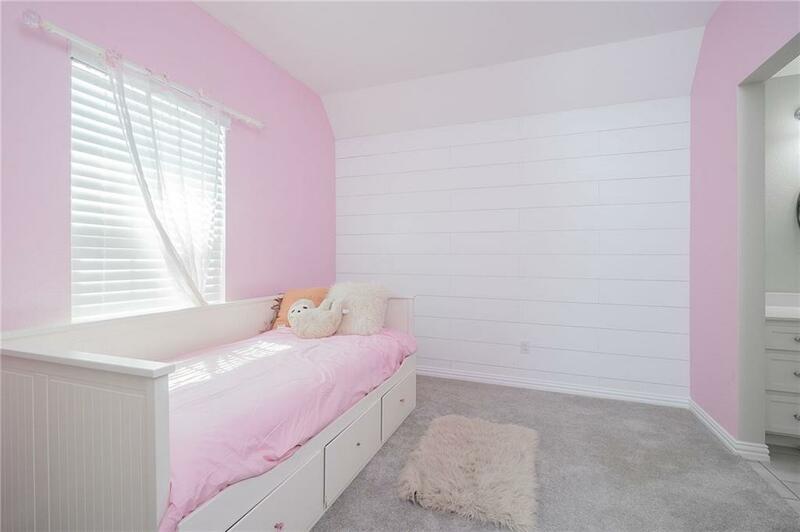 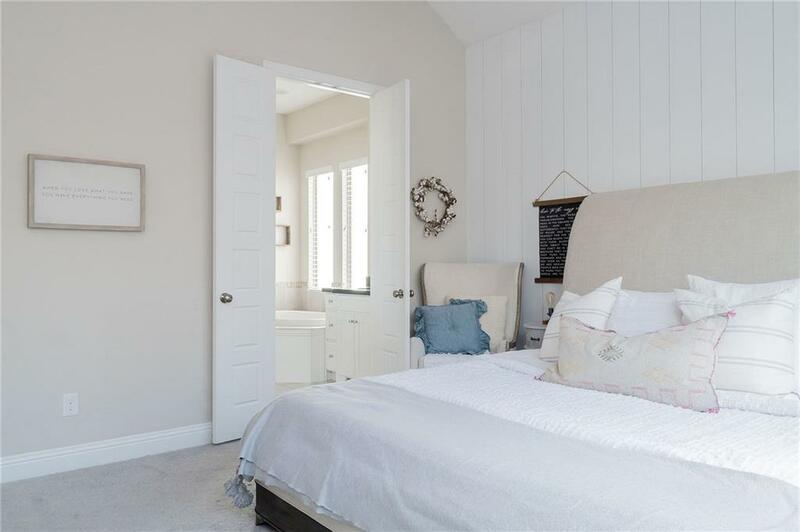 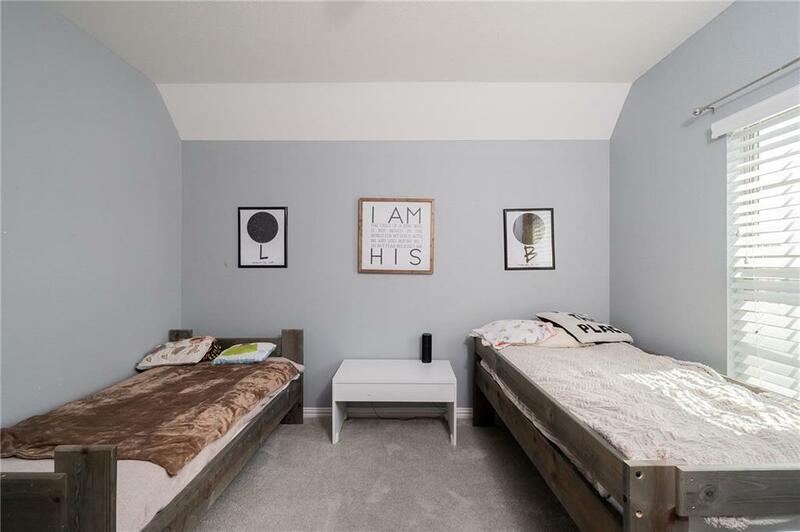 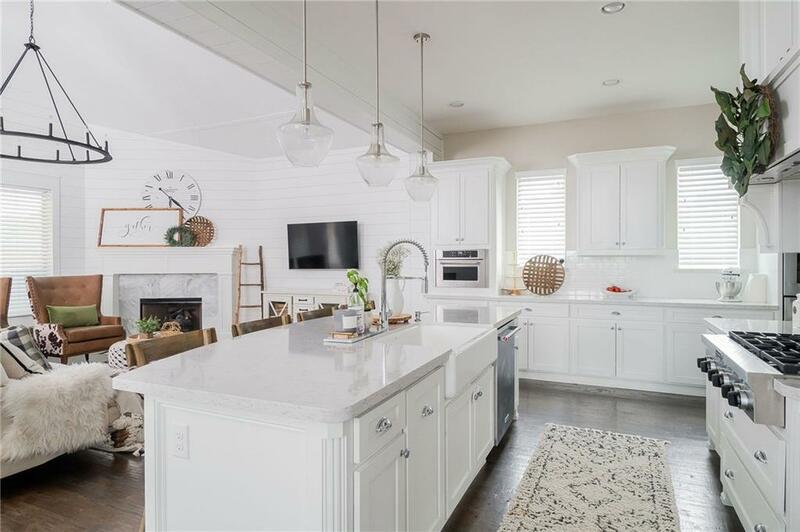 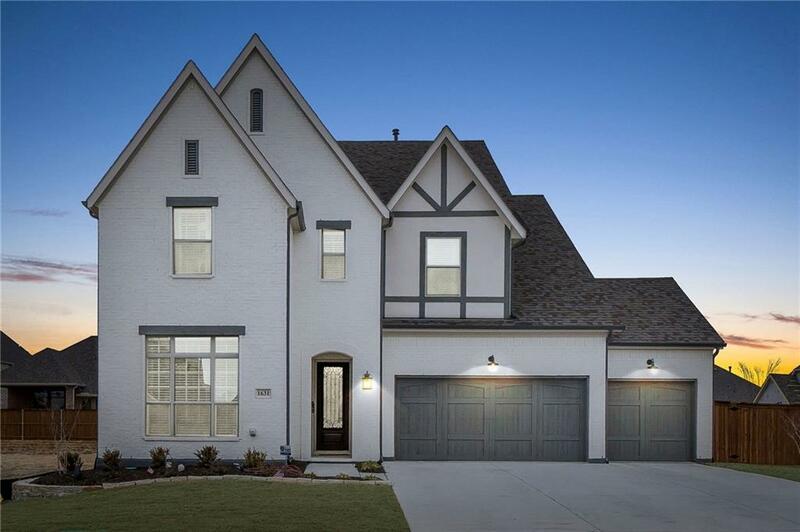 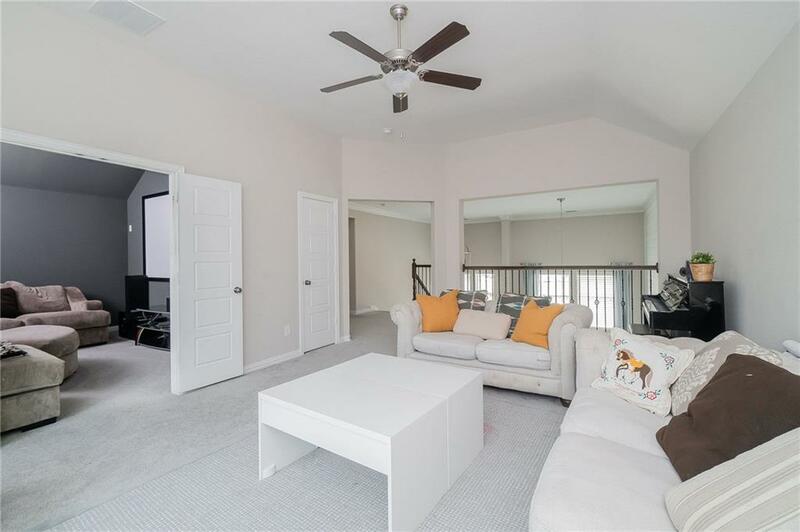 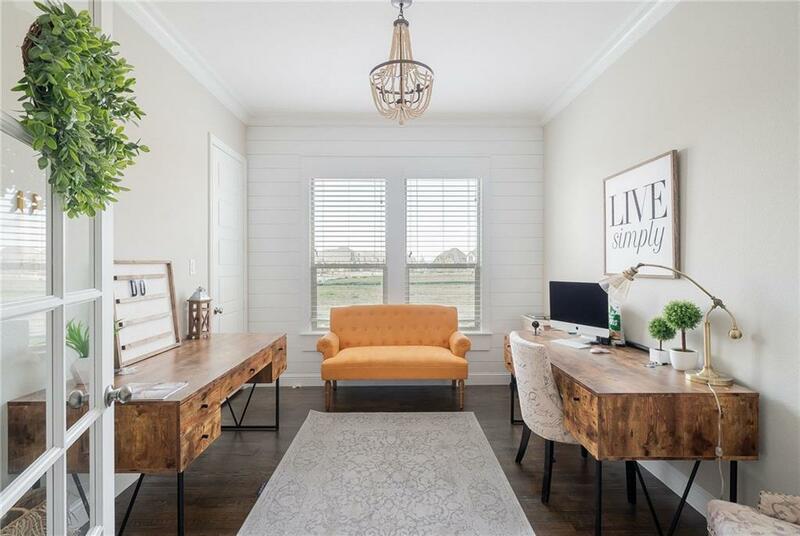 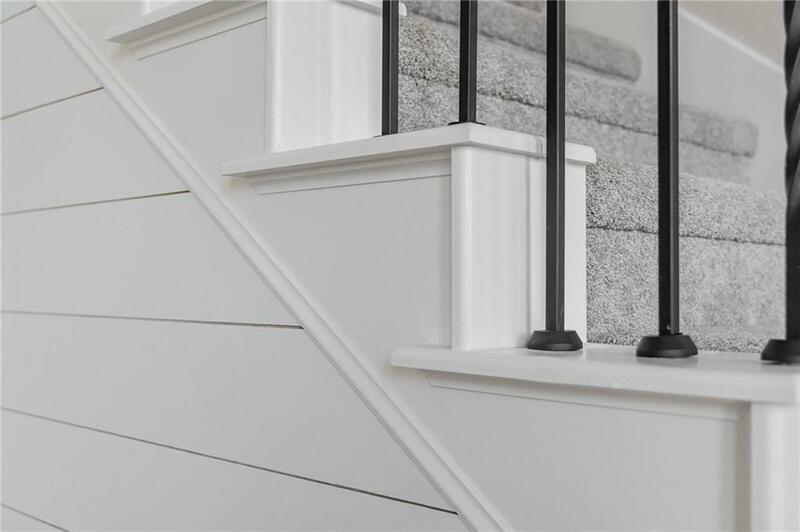 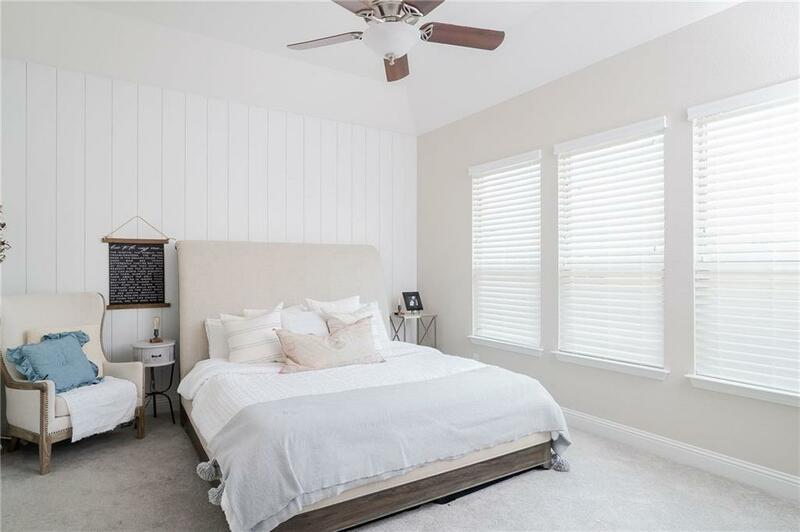 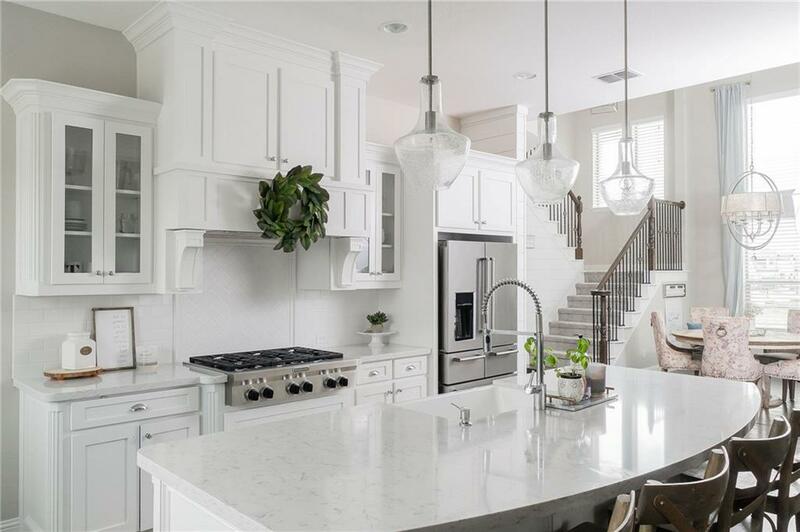 Most bedrooms & study offer an accent shiplap wall.The white open kitchen has quartz countertops, double ovens, Kitchenaid gas cooktop, apron sink & gorgeous pendant lighting.Your private backyard has a covered back patio & side area for a dog run or for a garden. 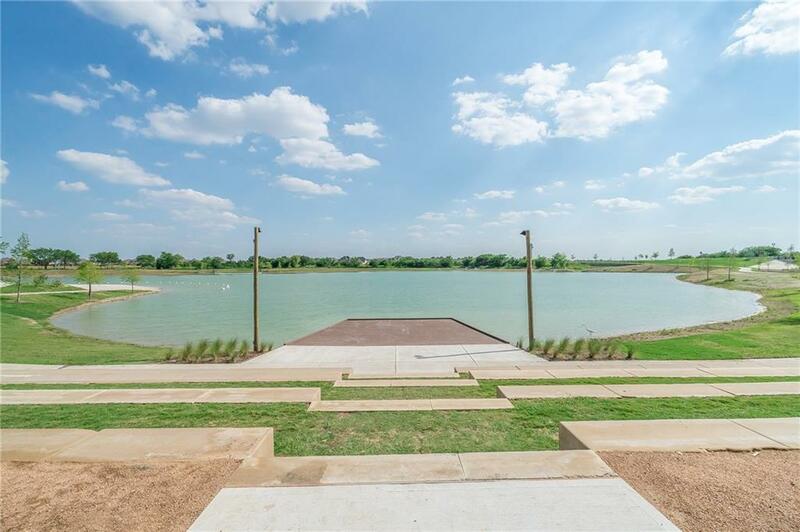 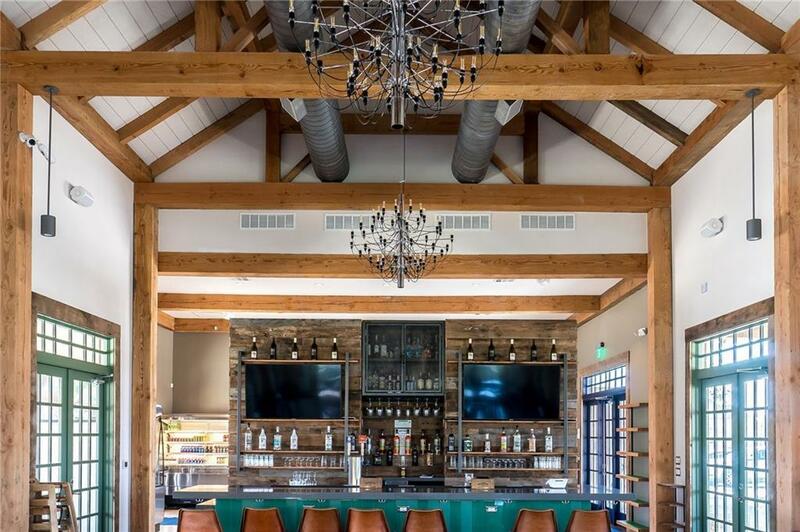 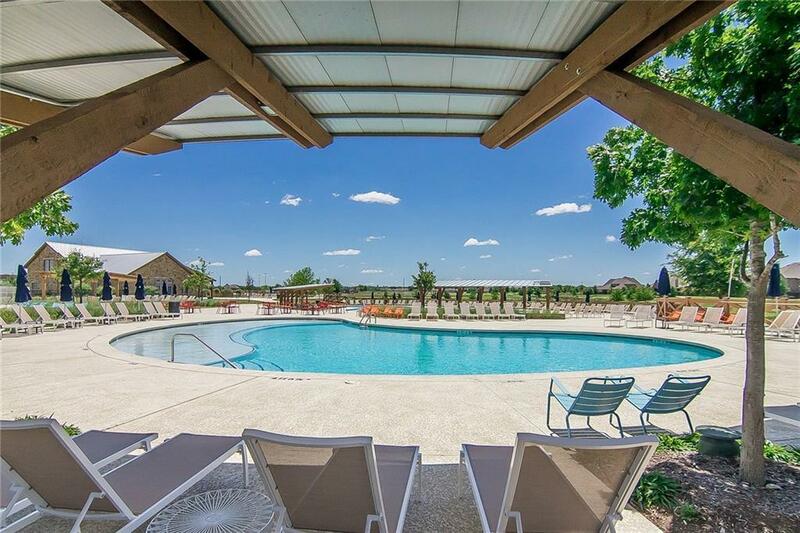 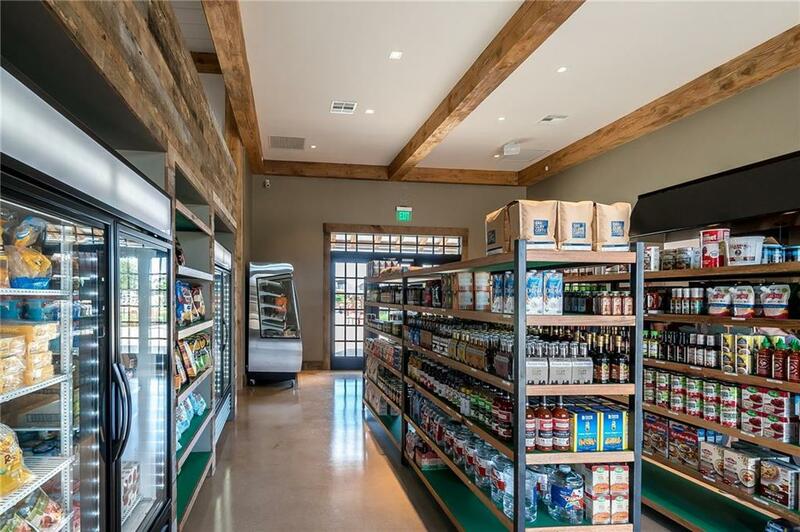 Light Farms has pools, a cafe, a gym & Constellation Park, beach& dog park. 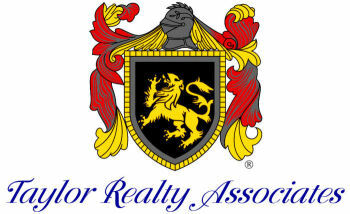 HOA maintains front yard.